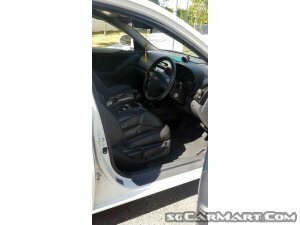 Price At 8600 Without COE And 21800 With 5 Years COE. 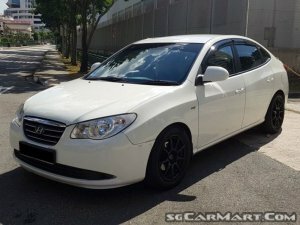 Annual Depreciation After COE Is At S$ 4360 Per Year! 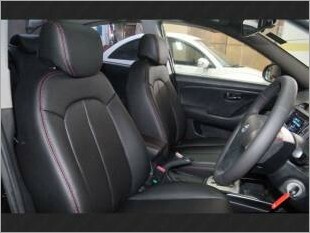 Great Mid-size Saloon, Low On Petrol Consumption And Reliable Gearbox. 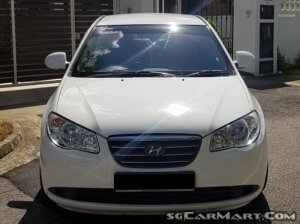 This Is A Perfect Car For Any Companies Or Family That Need A Low Depreciation Vehicle To Get Around Singapore. Call Us For Viewing And Details. Thank You. Statistics of Hyundai Avante 1.6M (New 5-yr COE) with reg.date between Mar 2009 to Jul 2009.